A pilot credit to address illegal logging has been criticized by advocacy groups like the Sierra Club. 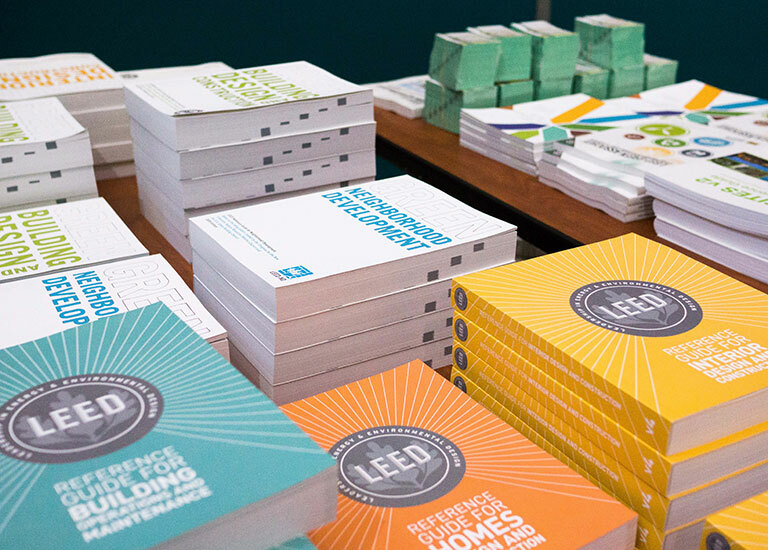 They’ve offered USGBC their own ideas. UL’s new take on ingredient transparency uses the Cradle to Cradle screening method while adding notes on exposure risks. The forebear of all green building rating systems, LEED included, is arriving from the U.K. as an accessible alternative. It’s outcomes that matter in the new performance path for certifying existing buildings. Use these tips to get what you need from an Environmental Product Declaration (EPD), fast.